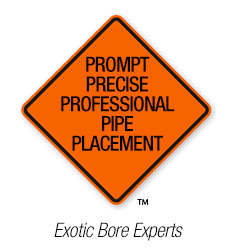 Safety is South Carolina Boring Contractors number one priority. We are focused on providing a safe work environment for all personnel in every aspect of the workplace. 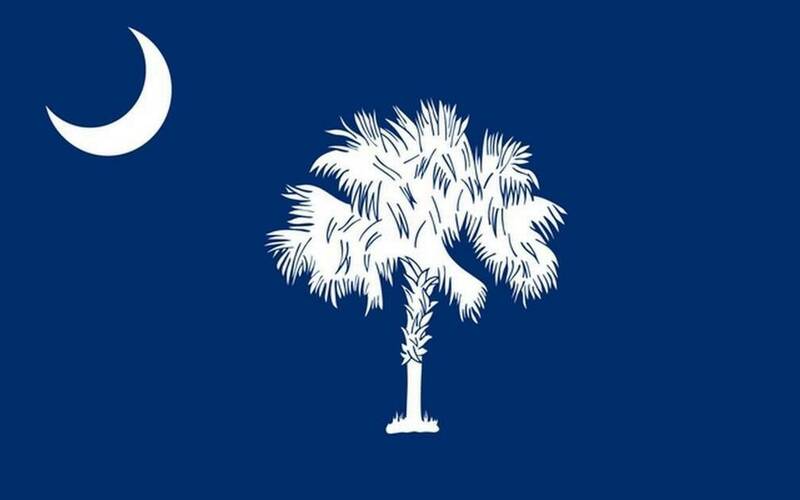 Drilling crews are required to follow a Job Safety Analysis (JSA) procedure which South Carolina Boring Contractors has expanded to total job analysis and is reviewed each day crews are on site. 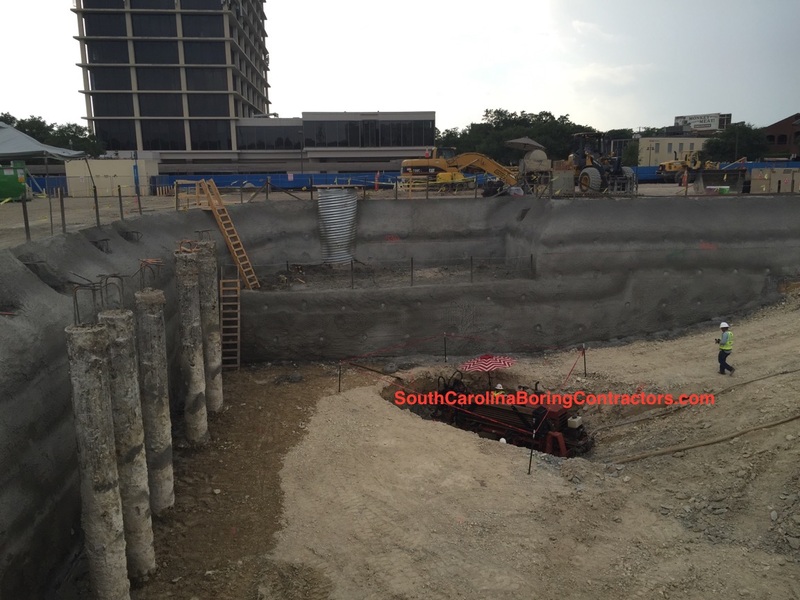 South Carolina Boring Contractors has comprehensive insurance coverage that includes commercial general liability, any automobile, hired automobile, non-owner automobile, and umbrella liability.